authorship of Pride and Prejudice—and ultimately threaten Sophie’s life. 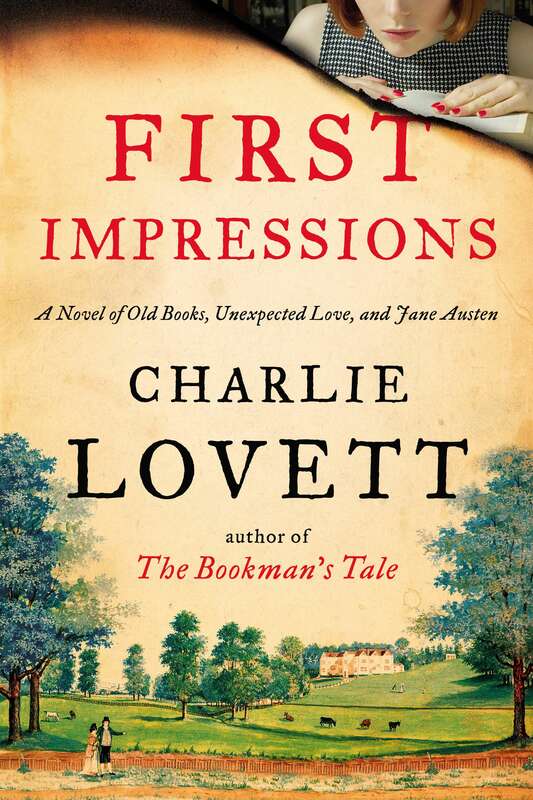 Find out more about Charlie Lovett on his webpage here. I’m going to put this one on my t-b-r list! Sunday Salon/Sunday Post – March Recap – Weekly Rewind – Mail Call It’s Monday! What Are You Reading?